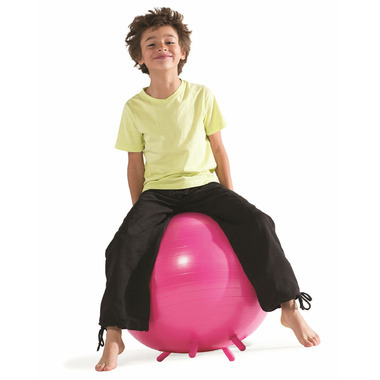 This ball encourages kids to learn and practice healthy posture while benefiting from active sitting. It also helps increase focus by keeping the body active and the mind engaged simultaneously. 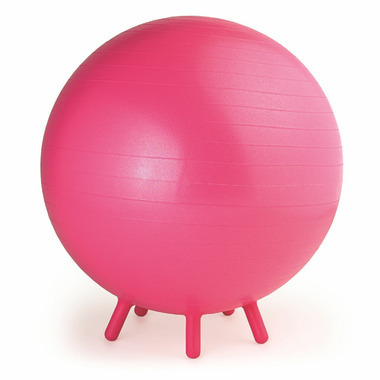 45cm Balance Ball with four built-in prongs so it won't roll away.